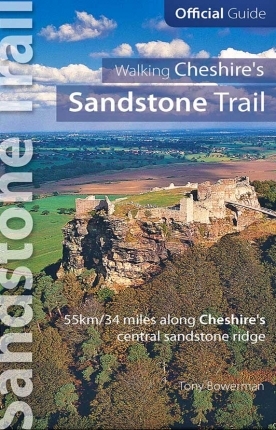 This Sandstone Trail website is run by Northern Eye Books Limited. 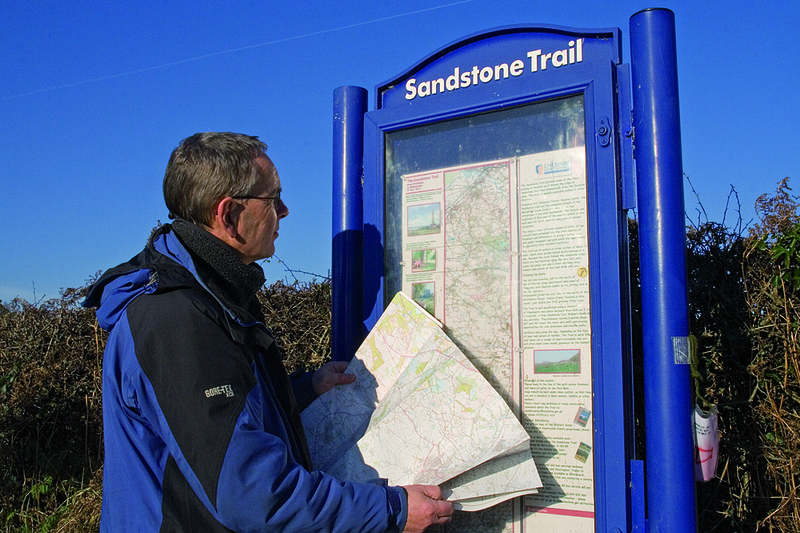 Northern Eye Books are the publishers of the official guide to the Sandstone Trail: Walking Cheshire’s Sandstone Trail by Tony Bowerman, Easy walks from the Sandstone Trail, also by Tony Bowerman, and Circular Walks on the Sandstone Trail by Carl Rogers. 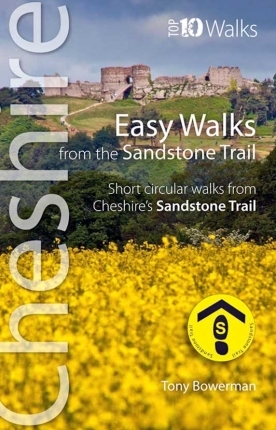 They also publish several other excellent walking books for Cheshire. 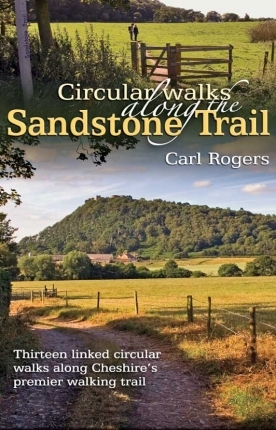 They also publish superb outdoor and walking books covering Cheshire, Wirral, Wales, the Wales Coast Path, and UK National Parks including the Lake District, Peak District, Yorkshire Dales, Loch Lomond and The Trossachs. To browse the full range of titles, or to buy books online, please see the Northern Eye Books website. 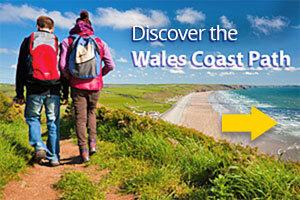 Comments and feedback on this website are always welcome. Please use the Contact Form on this site.